In the aftermath of Hurricane Harvey, many Texas residents are finding their home inundated with pests of all varieties. 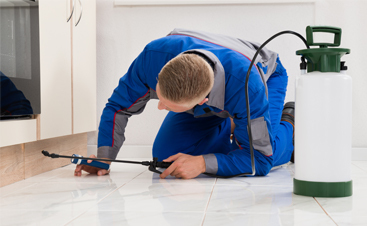 Frequently, inclement weather and flooding provides the perfect conditions for pests to increase rapidly in number. 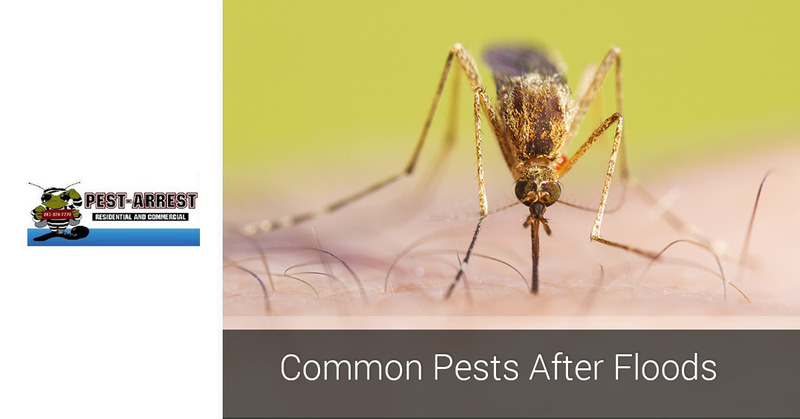 Today, in part one of a two-part series, we’ll review a few of the pests that commonly emerge or increase following mass flooding. 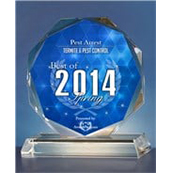 At Pest Arrest, we’ve provided pest and mosquito control to residents of Katy and Spring for more than 20 years, and we’d love to help you, too! 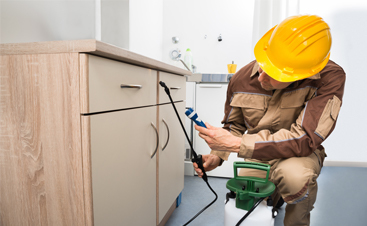 If you’ve noticed an increase in the pests around your home after the flooding that Harvey brought, call us at 281-825-5659 to request a free pest inspection. When an environment experiences torrential rains that result in flooding, there are many pests that become more prevalent than they were before the storm. We’ve listed a few of them below. 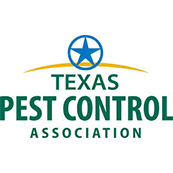 Thanks to warm temperatures and high humidity levels here in Southwest Texas, mosquitos are already a common pest. However, following a flood, mosquitoes become even more concentrated than they were before. This is because the large bodies of stagnant water provide the perfect conditions for their preferred nesting grounds. The influx in mosquito population following large amounts of floodwaters increases the risk of contracting West Nile and Zika Virus. When we experience flooding, pests that normally live in the soil, like grubs, get flushed out of their homes. 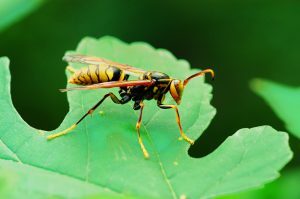 Because they feed on bugs like grubs, an increased presence of wasps is not uncommon to see following a flood. Likewise, flooding also brings on unsanitary conditions. Between garbage, decaying plant matter, and sewage from overwhelmed sewer systems, the conditions are prime for increased populations of flies. In a prior blog, we reviewed that cockroaches love moisture, and nothing provides optimal conditions for cockroaches like a flooded environment with a lot of humidity. Much like grubs and other soil-dwelling pests, cockroaches also get displaced from their normal environment. If your home was spared from flood damage, you may be on the lookout for scrambling cockroaches that are searching for a new home. Your home may look like the perfect new place for them to live! Another group of pests whose habitats are quickly washed out and destroyed by flood waters are rodents and reptiles. 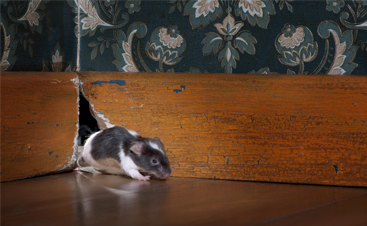 Mice and rats are experts at climbing or chewing their way to safety, and it’s likely they will be looking for dry places to ride out the storm. Likewise, snakes and lizards will seek out higher, drier land, and if your home was left undamaged by floodwaters, it is a prime destination for reptiles seeking safety. As a common pest in Texas, fire ants frequently get displaced during storms and flooring. You might think that they would drown, but their bodies naturally repel water and they can live underwater for more than 24 hours! Following Hurricane Harvey, these ants used their unique survival tactic of forming a large floating mat. They do this primarily to protect the queen and, once the flood waters recede, they look for a new place to call home. In part two of this series, we’ll review pest control measures you can take to protect your home following a flood. 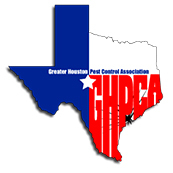 If you have excessive mosquitoes, ants, roaches, or other pests around your Katy home in the wake of Hurricane Harvey, contact Pest Arrest! 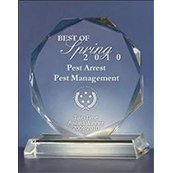 We’re more than happy to complete a free pest inspection and devise a pest and mosquito control plan uniquely tailored to your needs. Call 281-825-5659 today to get started! 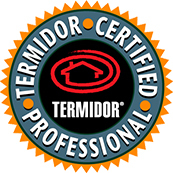 Request a Free Pest Inspection Today!